Rent villas and apartments in Aléria, Corsica. Located in Aleria in Haute Corse, this magnificent villa welcomes you for an unforgettable stay in the sun of the Ile de Beauté. Searching for a romantic getaway on the Isle of Beauty? 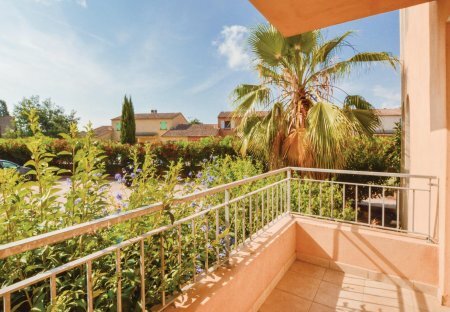 Search no more, this charming holiday apartment is the one you need! It is waiting for you in Aléria.